Seven Hills Resource Recovery Centre is closed Christmas Day, Boxing Day and New Year's Day. 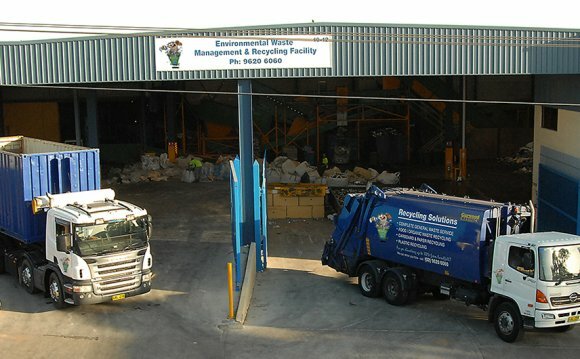 Please review our Waste Charges and Services brochure for information on current waste charges, opening hours and waste acceptance criteria for SUEZ's NSW Resource Recovery Centres. Seven Hills is now accepting TVs and computers free of charge. For more information and conditions of acceptance please view our E-Waste page.